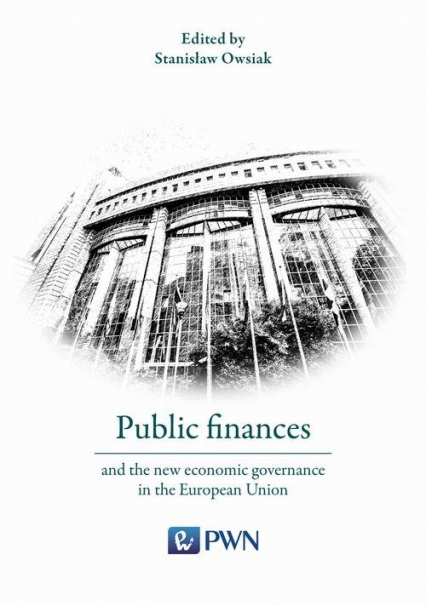 This work is an attempt to assess to what extent the new economic governance of the EU helped to discipline public finances in the member states. The poor institutional design of the EU, the authors point out, magnified the negative fiscal effects of the last financial crisis. The work attempts to examine the degree of fiscal consolidation of member states. Both, the austerity policies, as a method of consolidating public finances, and the so-called non-Keynesian fiscal policy effects have been scrutinized. Moreover, the methods of disciplining public finances in Germany, Great Britain, Hungary and Poland have been thoroughly evaluated. The specific experience of other Member States has also been taken into account while identifying the advantages and disadvantages of current fiscal consolidation strategies. So as to examine the relationship between the budget balance and other macroeconomic variables as well as to identify changes in the economic potential of the member states and in assessing the economic convergence processes, the work relies on quantitative methods.